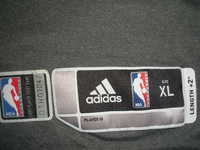 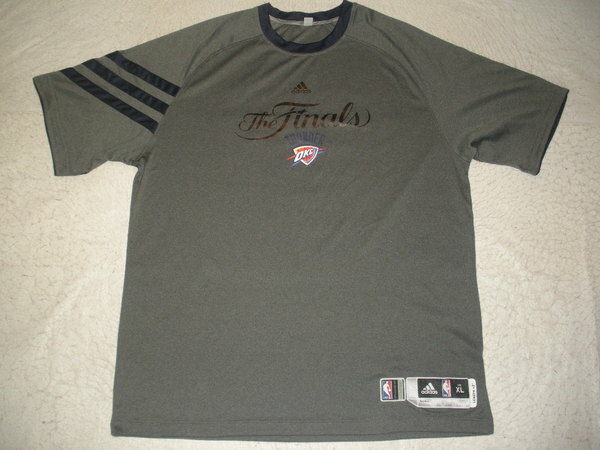 Cook wore this short-sleeved shooting shirt in warm-ups prior to Game 3, 4 and 5 of the 2012 NBA Finals on June 17, 19 and 21, 2012 at American Airlines Arena in Miami, Florida. 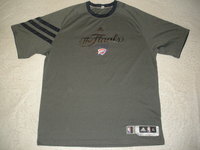 "The Finals" with the Thunder's logo is on the front of the shirt. 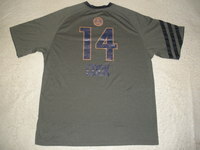 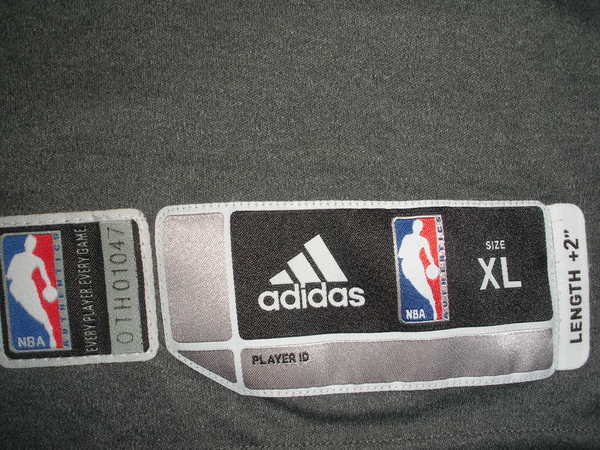 Cook's name, number and "Western Conference Champions" logo are screened on the back of the shirt.